The Reiman Foundation CEO Scott Reiman believes that expanding opportunities for children in Denver and increasing access to cultural institutions like the DAM is a worthy investment. 10-year-old Meg Watson a 5th grader from St. Elizabeth’s School smiles as she unveils the Free For Kids programs. Grants from Scott Reiman and the Reiman Foundation and Kaiser Permanente Colorado will support the Free For Kids program. 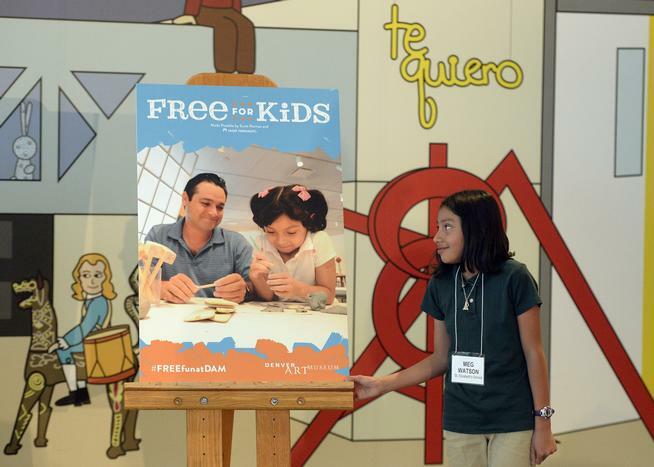 Courtesy of the Denver Post.The Reiman Foundation and Scott Reiman are proud to support the Denver Art Museum (DAM) Free for Kids program. This new initiative funds free general admission for all children under the age of 18, including school tours and other youth group visits for the next five years. “With this generous underwriting of youth admission from Scott Reiman and Kaiser Permanente Colorado, we can further lower barriers to entry and welcome all children to experience our art collections and creative educational programming,” said Christoph Heinrich, the Frederick and Jan Mayer Director of the DAM. The program has been lauded by Colorado leaders as a crucial advancement in the cultural education of Colorado’s children, opening the door for children of ages and backgrounds to explore, engage with and discover the arts. Scott Reiman is a longtime Denver Art Museum trustee and supporter. 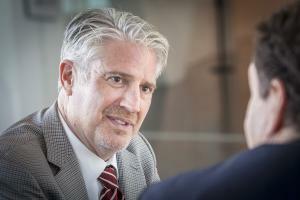 Additionally, Reiman serves as a trustee for the University of Denver, and is a board member for Graland Country Day School, ACE Scholarships and the Rocky Mountain Public Broadcasting Network. Read the Denver Post story for more information about Scott Reiman and Free for Kids at the Denver Art Museum.